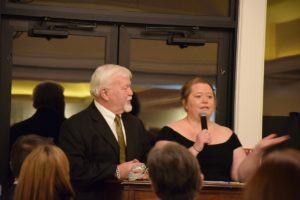 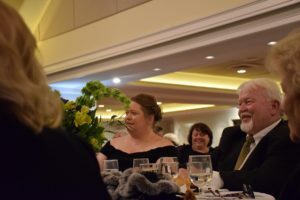 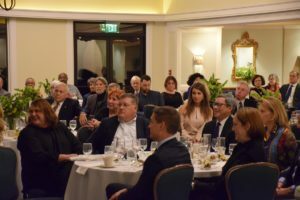 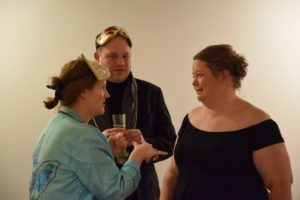 On Thursday, January 10, 2019 we celebrated George McIntyre and Katie McIntyre Tewell, owners of the The Apple House Restaurant, at our annual “An Evening with Our Community Stars’ event. 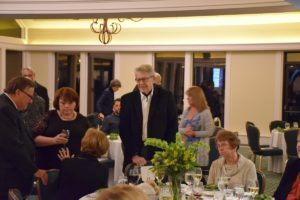 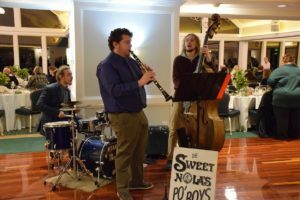 More than 120 people joined us at the Shenandoah Valley Golf Club to celebrate their family legacy of giving back with an entertaining evening of music, food, drinks, and tributes. 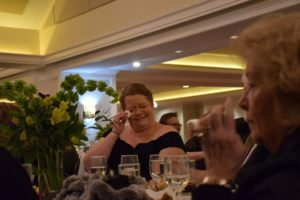 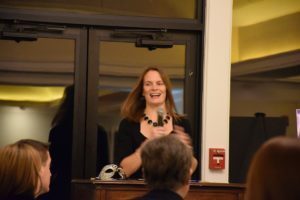 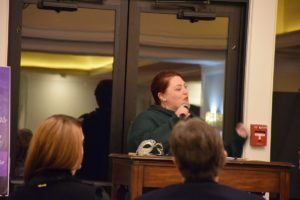 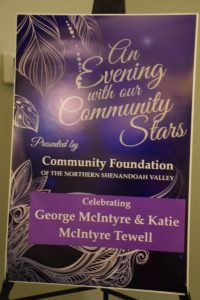 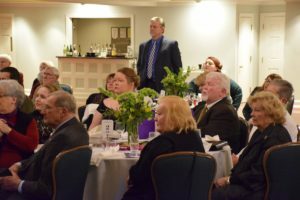 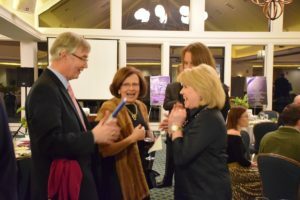 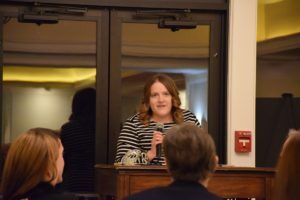 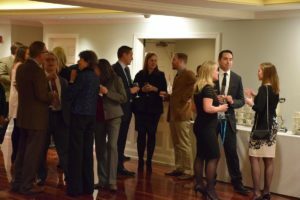 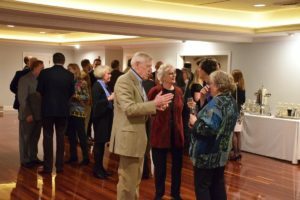 “An Evening with Our Community Stars” supports our annual campaign, ensuring the Community Foundation of the Northern Shenandoah Valley can continue to grow its programs supporting charitable giving and nonprofits in the Northern Shenandoah Valley.